Mr Graeme Brown is an Orthopaedic Surgeon, with a particular interest in knee, shoulder and sports surgery. 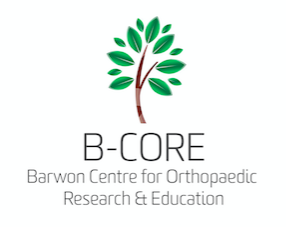 Mr Brown graduated from the University of Melbourne and completed his orthopaedic training in 1994. Further experience was gained with a Fellowship in Joint Replacement surgery in Exeter, UK and Knee, Shoulder and Sports Orthopaedic surgery at The Orthopaedic Sports Hospital, Salt Lake City, USA. Mr Brown has been practicing in Geelong since 1996. He consults at St John of God Specialist Centre and Epworth, and operates at St John of God Hospital, Epworth Hospital and Geelong Hospital. He specialises in disorders of the knee and shoulder as well as sporting injuries. He also is involved in management of acute trauma and fractures. Mr Brown also has a strong interest in teaching. 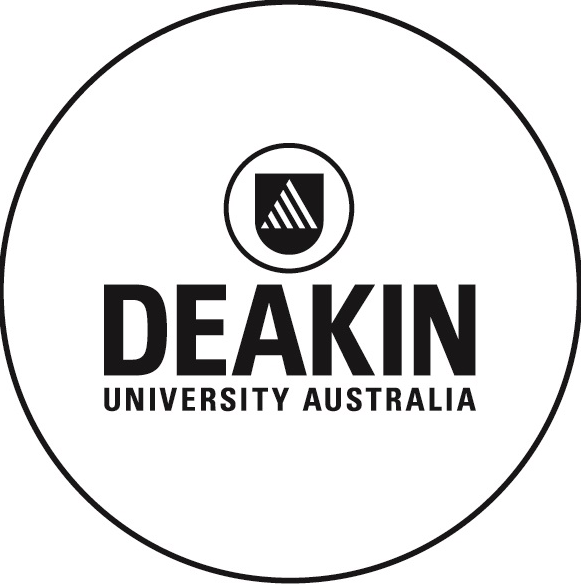 He is a Clinical Senior Lecturer at Deakin University involved in undergraduate teaching. He has also been heavily involved in the training of future orthopaedic surgeons.